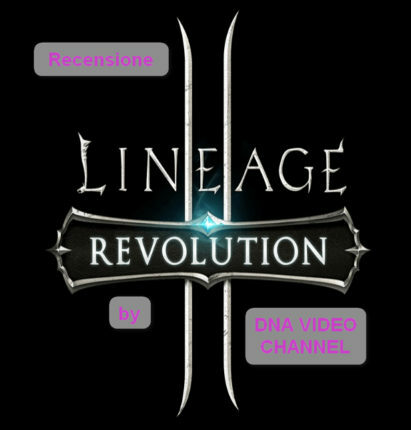 Review Lineage II Revolution. 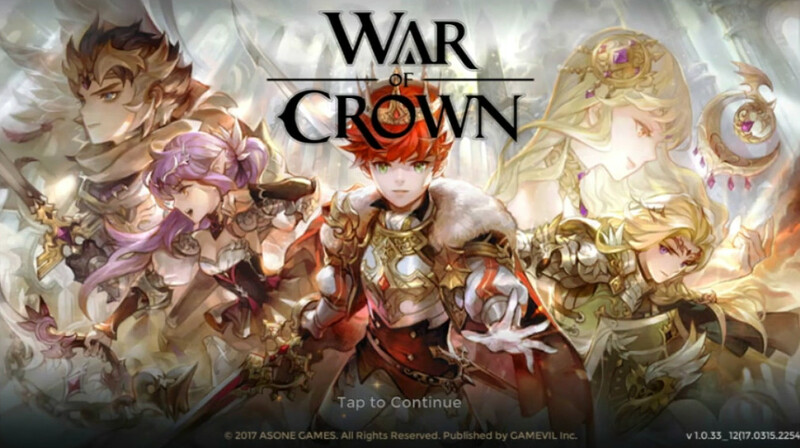 Review and gameplay video of most anticipated MMORPG for Android devices and IOS, One of top of mobile MMORPG. Eternium Mage and Minions, new 2017 update, reforg equipments and placement traps of the bounty hunter. 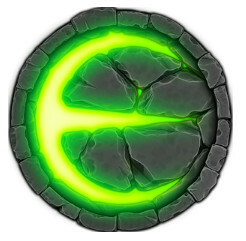 Now it is only Eternium. 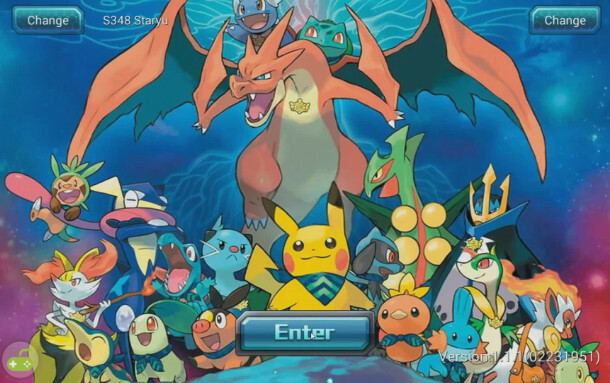 Fantasy Myst another pokemon clone for Android and IOS, Create your favorite team and fight epic battles in teams from 3 vs 3. 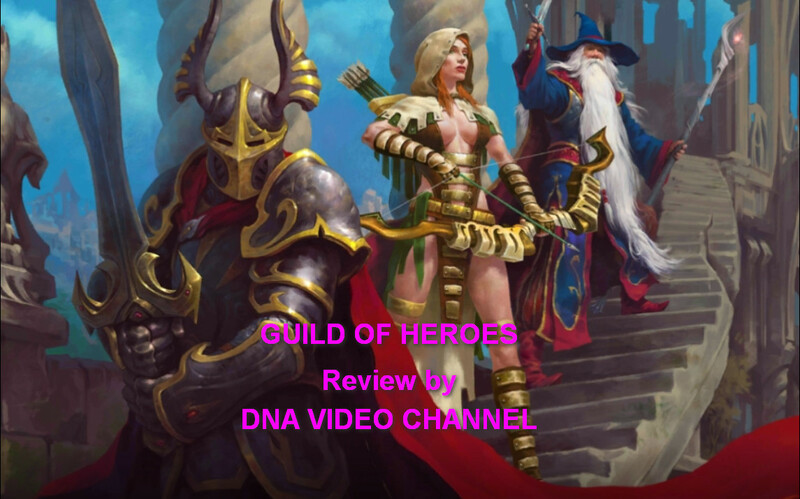 Gameplay and review.